Simpson was controversially acquitted for murdering his ex-wife Nicole Brown Simpson and Ronald Goldman in 1995. He was later found guilty in civil court and ordered to pay $33.5 million to the victims families in 1997. 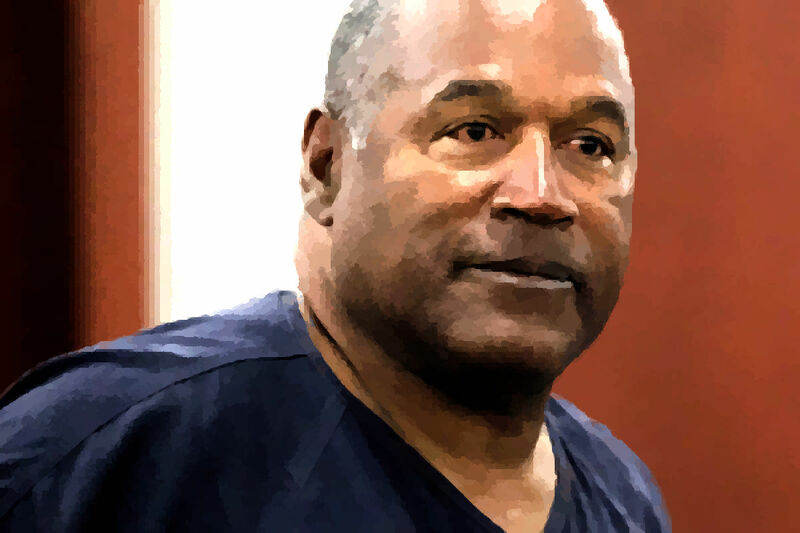 O. J., now 70 years old, shares a July 9th birthday with Amanda Knox. Knox was acquitted of murder, under similar circumstances, but convicted of calunnia in 2015 for the murder of Meredith Kercher. Simpson is currently incarcerated at Lovelock Correctional Center in Nevada and will attend his parole hearing in Carson City via video conference. A decision is expected to be made on the same day.